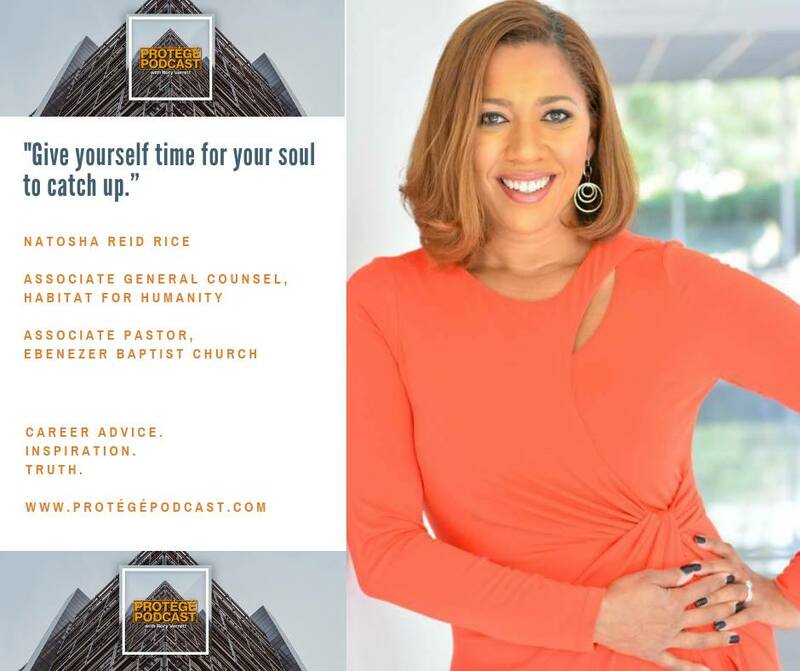 In our third episode in our Workplace Wellness series, I talk with attorney and associate pastor Natosha Reid Rice about the importance of faith and time management on our emotional wellness. Natosha and I discuss managing the expectations and challenges in the various seasons of life, and why the arc of history does indeed bend toward justice. On the Rant/Rave/Review segment, I rave about the social and emotional value of attending school reunions.